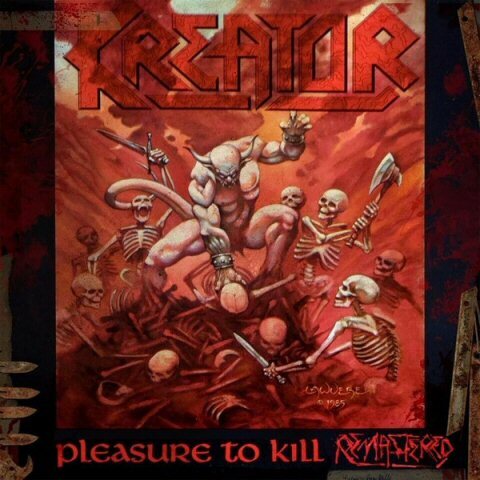 Metal band Kreator had been around for awhile before they released Pleasure to Kill in 1986. Many in the underground metal scene were already paying special attention to the German outfit’s proto-death sound, but the cult status was shed after this critically and commercially successful sophomore effort hit record-store shelves. As fierce and unyielding as the group’s debut, Endless Pain, was, Pleasure to Kill provides double the sonic carnage and superior material. Standout tracks include the syncopated “Riot of Violence” and the sprawling closer “Awakening of the Gods.” Pleasure to Kill might not be the best recording from Kreator, but in many ways, it could be the most significant. 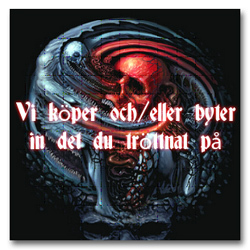 Fans of the group simply must own this seminal European metal offering.